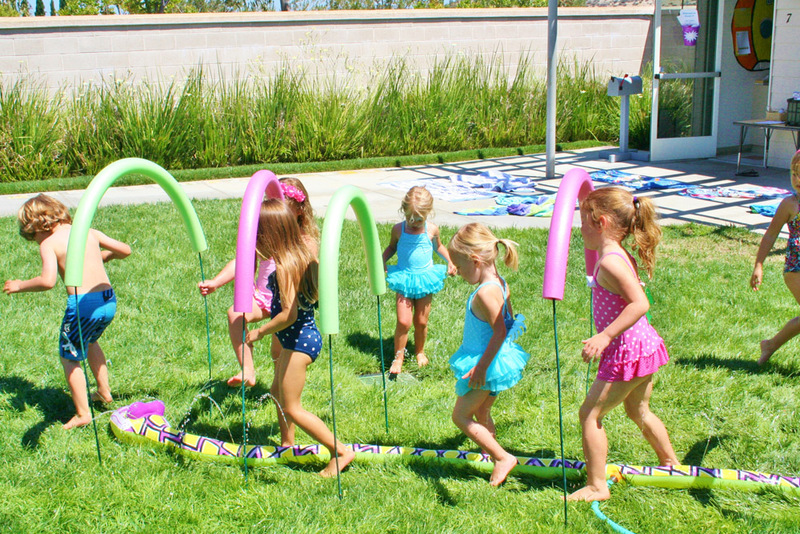 Newport Coast Preschool offers an eight-week Summer School Program. Classes are held Monday-Thursday in the morning or extended day; students may enroll for two (MW or TTh) or four (M-Th) days per week. Summer School is open to any eligible child regardless of School Year enrollment. Monday and Tuesday are filled with all the familiar and fun activities that we enjoy during the school year, including academic review to keep up those newly acquired and hard-earned skills! Wednesday and Thursday are spent outdoors for Water Day! 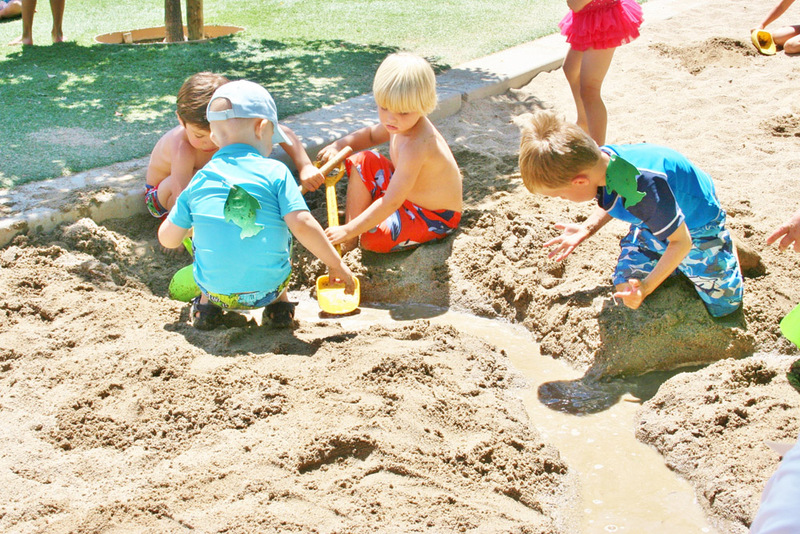 Students wear their swimsuits to school and join in on messy, wet fun- including a popsicle treat after snack! Summer School is held in 2 four-week sessions. Students may enroll for either or both sessions. Refer to the Calendar page for exact dates.